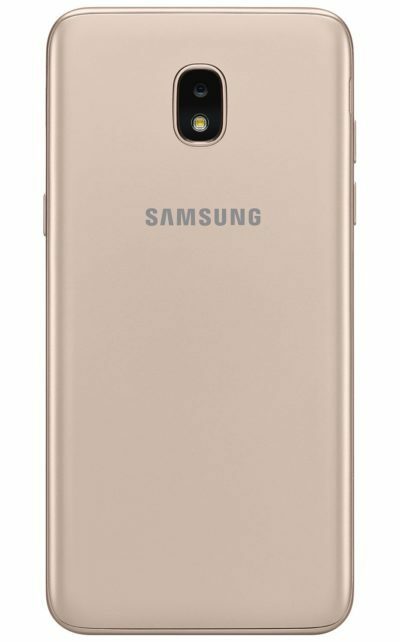 The Samsung Galaxy J3 Star has just been introduced​ by Samsung in collaboration with T-Mobile. This shouldn’t be mistaken for the Galaxy J3 2018, even though they are expected to have the same specs, the design looks slightly different. The J3 Star isn’t for heavy users, it targets those on a budget or first time users who wants to use a Samsung device. It boasts of 2GB RAM, 16GB storage, Quad-Core processor and an 8MP rear camera. Lets find out more. 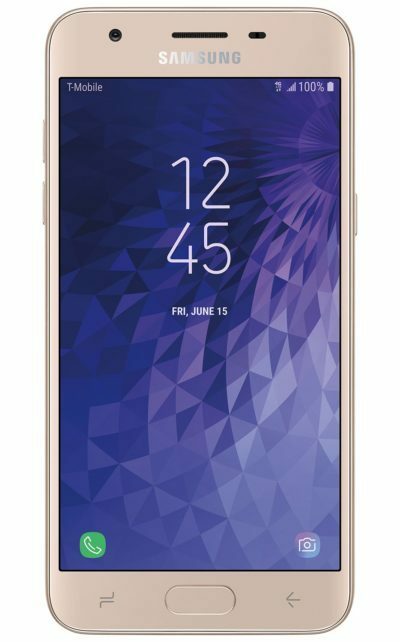 What is Samsung Galaxy J3 Star Price and Availability Status? Just like I said above, the Galaxy J3 Star looks almost identical with J3 2018. Although, the Samsung logo has been brought up a bit closer to the foundation this time around. The foundation houses the rear camera and LED flash. Turning over the sides, the power button and loudspeaker is present by the right side. While the volume keys is present by the left, there’s also a hole that lets you open up the back covers. It measures 8.9mm in thickness, weighs just 152g overall and available in Black and Gold colors. The smartphone has a small screen just most budget-friendly smartphones from the company. You still get the same amount of bezels here, the bottom bezel houses three navigation buttons including a physical home button. The small 5-inch HD TFT capacitive touchscreen is pretty stunning and boasts of 1280 x 720 pixels in resolution. The screen has 294 pixel per inch density, this is more than enough to bring out the details on the screen. Under the hood, the Exynos 7570 chip does pretty well underneath, it was built on a 14nm process technology, so power efficiency should be better than most budget-friendly smartphones. It comes with 4-cores of processor which clocks at a smooth speed of 1.4GHz. The graphics processing unit is the ARM Mali-T720 graphics processor. There’s a 2GB RAM space available for multitasking and 16GB space in terms of storage capacity. You can expand the storage further up to 256GB using a memory card. It runs on Android 8.0 Oreo out of the box. The 8MP camera at the rear has f/1.9 aperture and captures photographs with 3264 x 2448 pixels in dimension. The camera comes with a LED flash underneath and other Internal features as well. While at the front, the 5MP selfie camera has f/2.2 aperture. Powering the Samsung Galaxy J3 Star is a 2600mAh removable Li-Ion battery with no fast charging technology. Without the fast charging feature, charging the battery from 0% to 100% might take up to 2.5 hours. The Samsung Galaxy J3 Star is available on Shopping stores, starting from $149 (N50,000) to $199 (N70,000). Click on the links above to view the latest Samsung Galaxy J3 Star price & availability on Shopping stores. 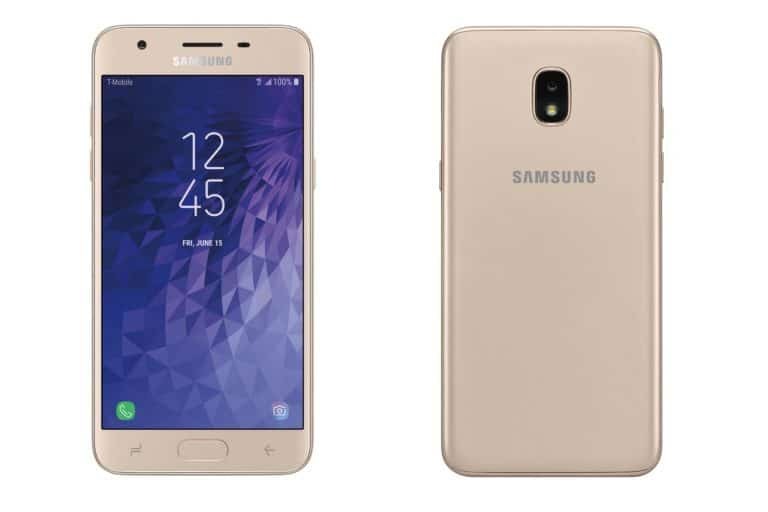 The Samsung Galaxy J3 Star has just been introduced​ by Samsung in collaboration with T-Mobile. This shouldn't be mistaken for the Galaxy J3 2018, even though they are expected to have the same specs, the design looks slightly different. The J3 Star isn't for heavy users, it targets those on a budget or first time users who wants to use a Samsung device. It boasts of 2GB RAM, 16GB storage, Quad-Core processor and an 8MP rear camera.